At Reads exceptional customer service is key for all our clients and our priority is to always go the extra mile to ensure friendly, honest advice. We hope that you will leave satisfied and with something special for any occasion. 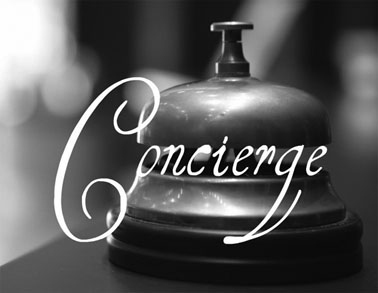 Our online Concierge Service takes the customer service you have come to love and expect at Reads and delivers that to you in your own home. If you see an item online that we don’t have in the size or colour you are after, please register an expression of interest by taking note of the product name at the top of the screen and send an email to concierge@readsonline.com.au with the product name and size/colour that you require. We will do our best to try and get the product in for you. If we are unable to reorder the product we will send you a customised email, within 72 hours, with suggestions of other products that may suit your requirement. Our aim is to make shopping an easy and enjoyable experience for you - in store and now at Reads Online.